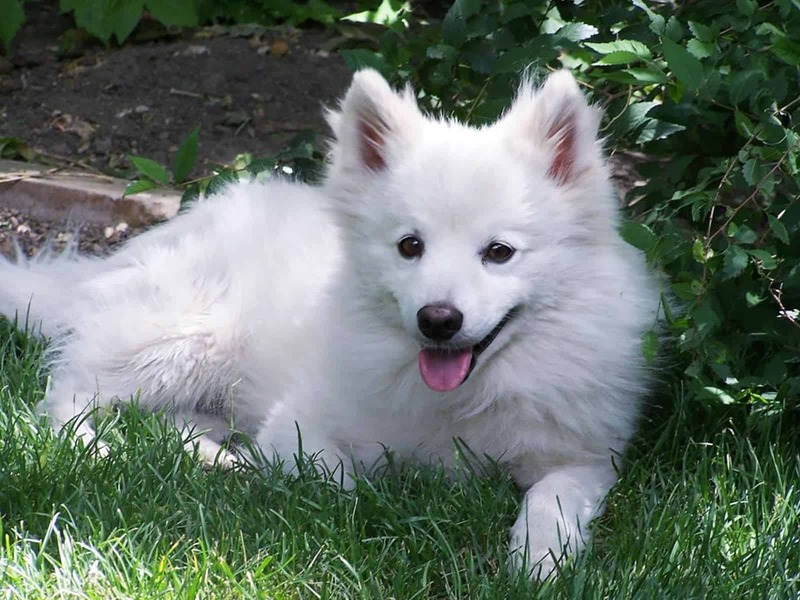 Despite the popular believe that the American Eskimo breed originates or even relate to the Eskimos, this is in fact incorrect. 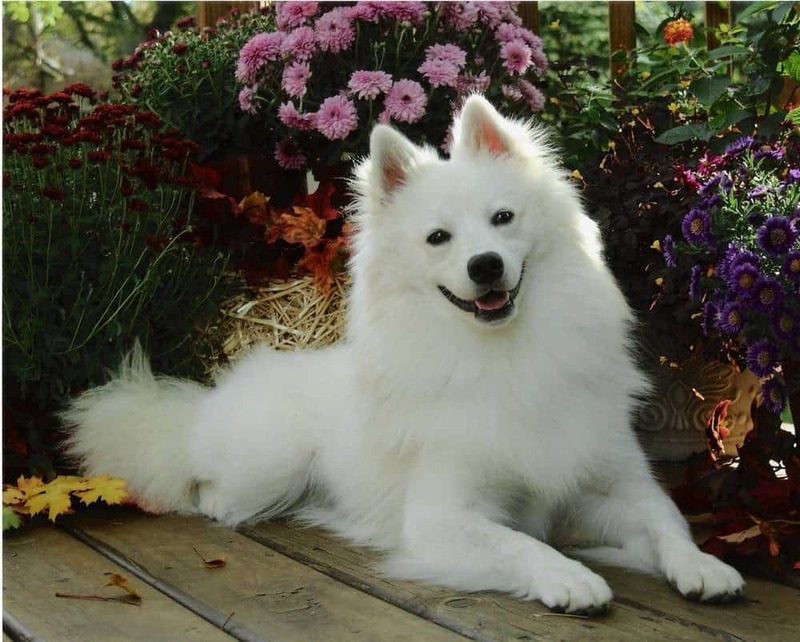 The Eskies, the name by which the American Eskimos also go by, are among the most appreciated breeds in America, due to their luxurious look and the power to adapt. There are three versions in which the Eskies can come: the Mini, the Standard and the Toy. 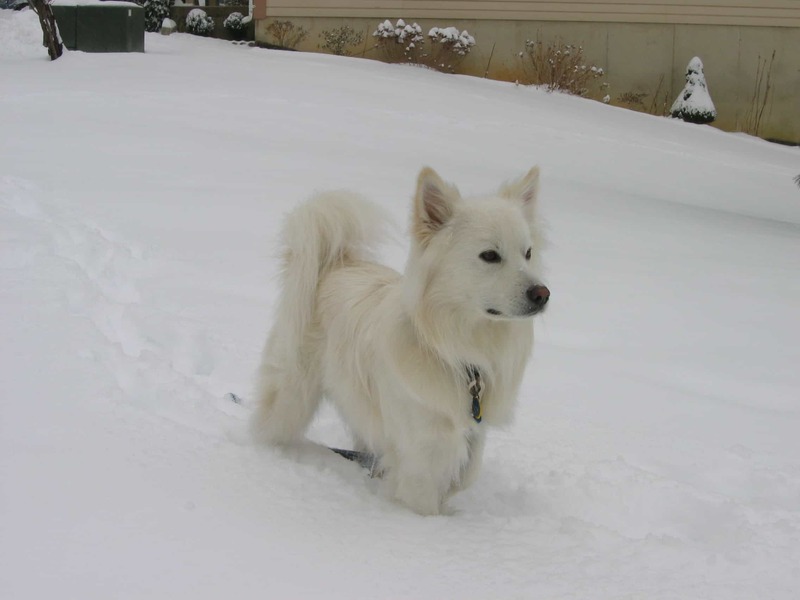 No matter the version, the American Eskimos are intelligent and calm, being very fond of their owners. They also get along very well with children and they love playing as well. However, they seem a bit reluctant to strangers. There has been noted a certain preference for adults of the Toy American Eskimos, rather than for children, but if they are exposed enough to socialization, especially from the early ages, everything will be just fine. 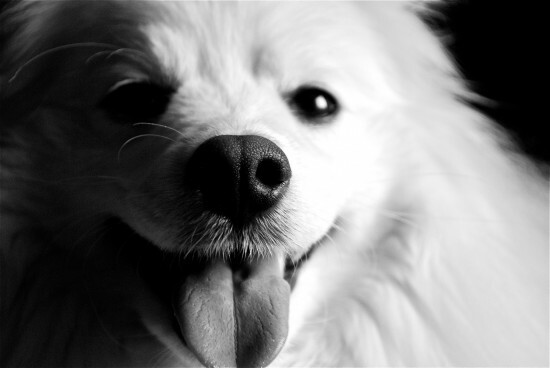 Obedience training is also required, as they need to develop as well adjusted and behaving adult dogs. The Toy Eskie is eager to please and loves playing, while being fully adaptable to different types of environments, from apartments to farms. The Toy American Eskie is in no way a descendant of the Northern sled dog breeds, but does have some similar looks. Their coat is almost always white, only sometimes presenting some beige markings and comes with two layers, the under and the outer coats, both coats being quite thick and straight, with no curls or waves present. The undercoat is softer. Males have thicker and denser coats that the females. An adult Toy American Eskie Dog can have no less than 22 centimeters and up to 30 centimeters height, while the weight will range between 2.7 and 4.5 kilos. 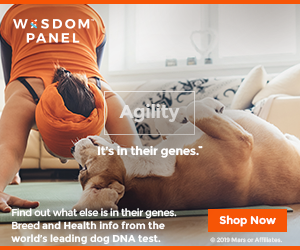 As their sled dog looks may point out, these dogs enjoy cooler temperatures, even if they primary role is that of a house pet. 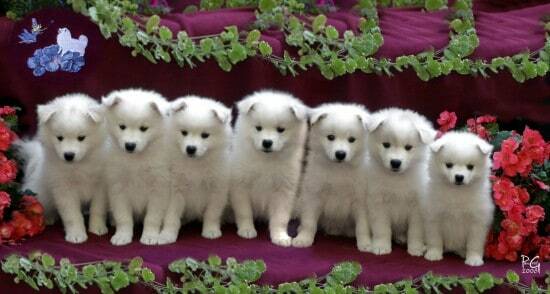 These Eskies have a pointy nose, a tail kept high and triangular ears. 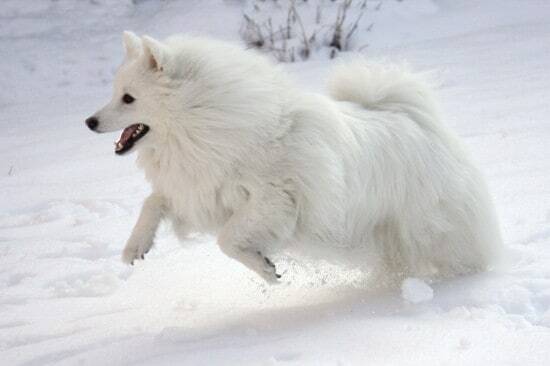 As already mentioned, their origins are not with the Eskimos, but they come from a German bloodline, probably the spitz or other types of Nordic dogs, sometime in the last millennium. It is also believed that they have some Pomeranian or Keeshonden genes, as reflected by the physical traits. The American Eskies are consistent shedders and their dead hairs will be found all over the place. This can be prevented by brushing and combing these dogs on a weekly basis. They also need daily exercises, be it runs, walks or play sessions in the backyard of the house. With regards to health, these dogs are exposed to hip dysplasia which can be identified through x-rays. The Eskies having blue eyes are likely to suffer from deafness as well. Flea allergies and urinary tract stones complete the health risks. 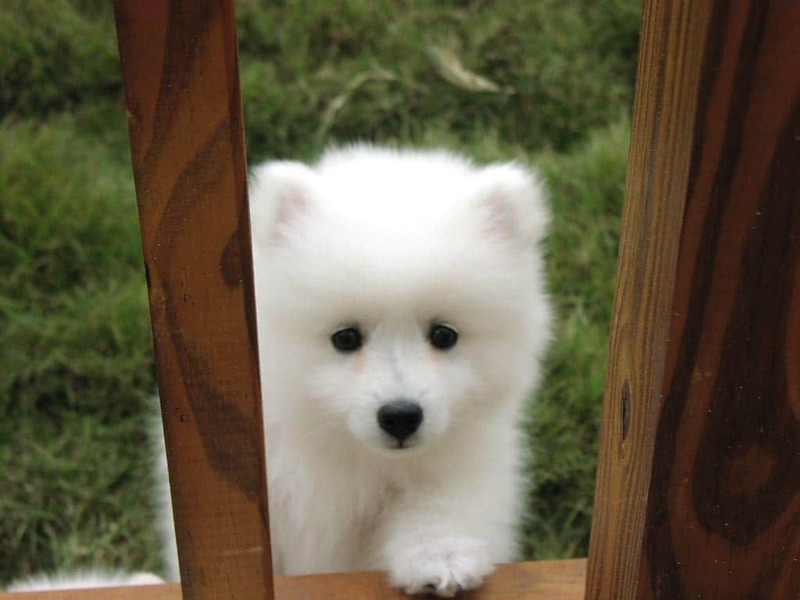 Miniature American Eskies are can grow a bit taller and heavier than the Toys, with the height between 30 and 40 centimeters and weight between 4 and 9 kilos. 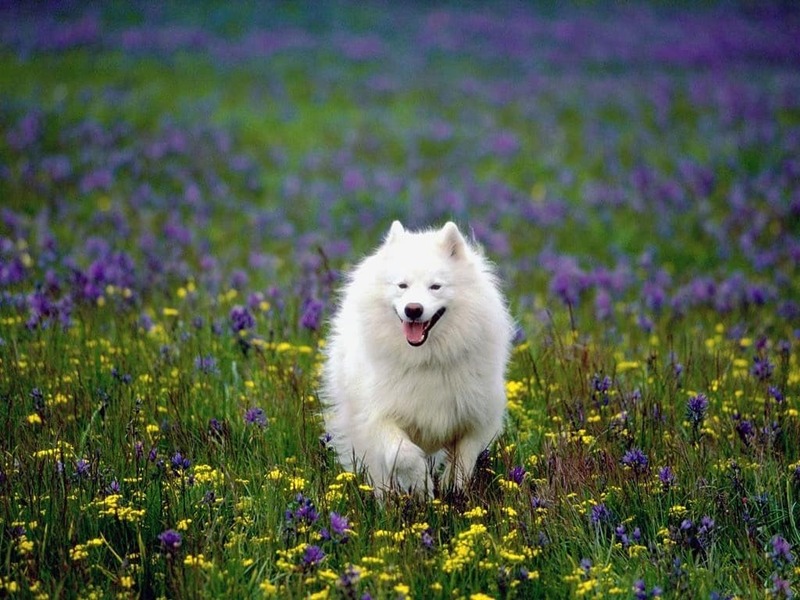 The Standard American Eskies have a solid build, their height going up to 48 centimeters and their weight up to 15 kilograms. Hello. I removed the picture in question from the article and one or two others that seem to be of the same dog.